We had exported many sets of bumper car rides to a family fun center in Australia. We received the inquiry about bumper cars and other kiddie rides on this website. And our sales manager contact the customer soon. They discuss the things about bumper cars, shipping, models, delivery time and etc. Soon, our customer from Australia decide to buy 12 bumper cars from our factory. 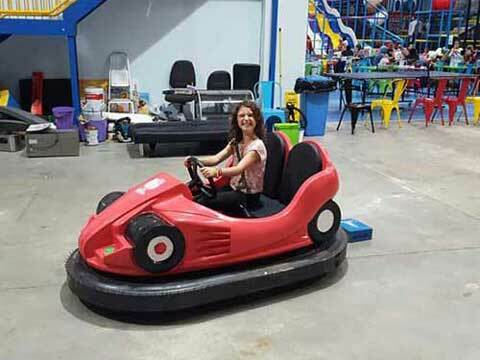 From the picture above, the beautiful girl from Australia in driving bumper cars that buying from Beston Amusement. This is a feedback picture from their funfair. The great smile on her face was great award for us to manufacturing high quality bumper cars to the world. 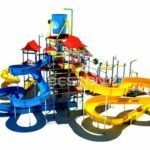 As a professional amusement rides manufacturer who had exported many sets of bumper cars, bumper boats, playground equipment, carousels and etc. Beston Amusement Equipment Co., Ltd. also supply many types of amusement park and funfair rides for kids and adults, thrill rides, family rides. You are all welcome to Beston Factory to find your best rides for funfair.